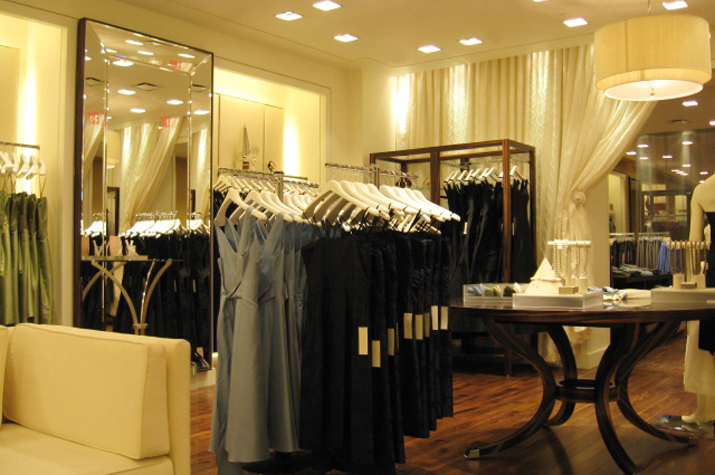 The Client: Known for its modern chic, sophisticated styling, and flawless quality, Ann Taylor boasts over 900 stores within its Ann Taylor, Ann Taylor LOFT, Ann Taylor Factory, and LOFT Outlet brands. 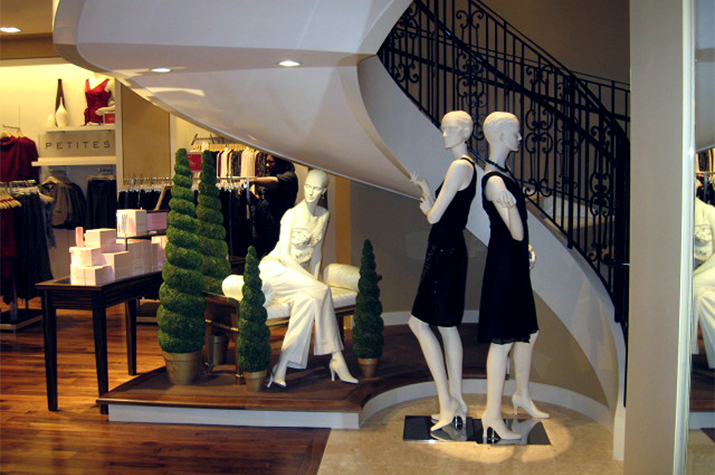 Their worldwide flagship store, Ann Taylor at Rockefeller Center, is located prominently on New York’s Fifth Avenue in the affluent heart of midtown Manhattan. 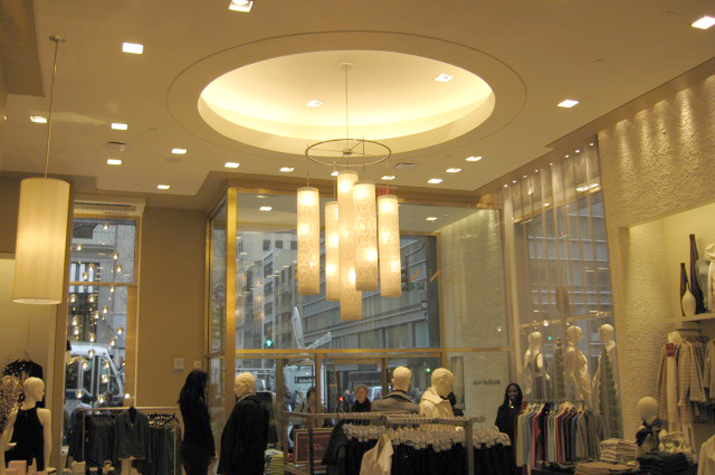 To create an interior that would stand out amidst the wealth of high-end retailers in the area, Ann Taylor contacted the Zamparelli Architectural Group. The Project: Working hand in hand with Ann Taylor’s design team, ZAG successfully designed the Ann Taylor flagship store, strengthening the well-established brand through ultra-high visual impact. The project spanned a 10,000 square feet interior with a focus on innovation, outstanding use of the space and materials, and visual communication. 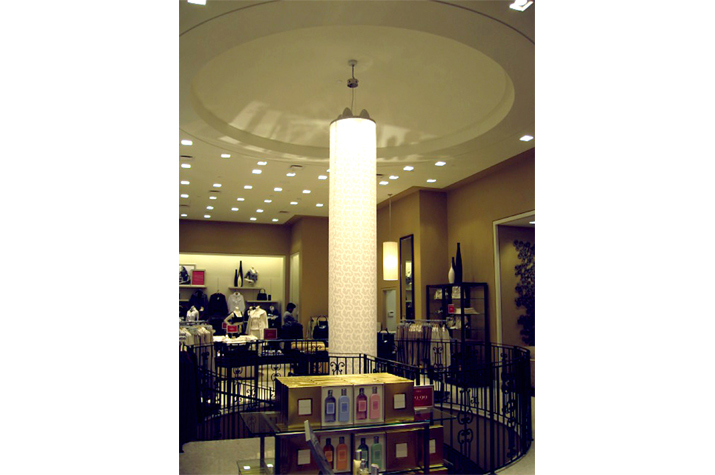 ZAG developed a complete design program encompassing the sales area, support areas and storefront. 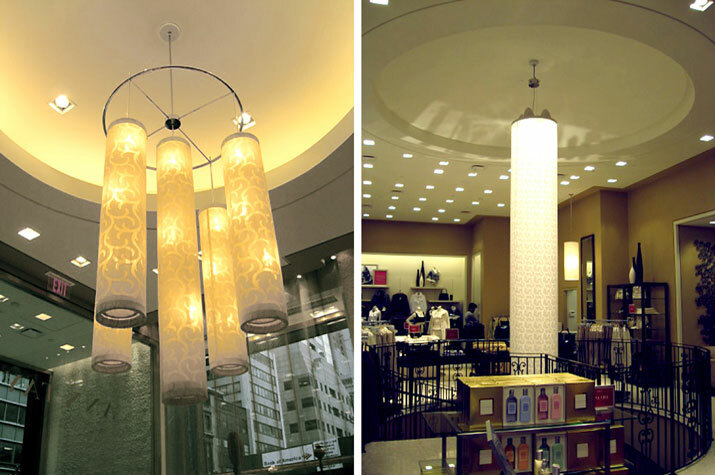 The new design concept introduced Ann Taylor’s bridal department for the first time. ZAG handled the architectural elements including field site surveys, space needs analysis, conceptual design, code research and evaluation, ADA compliance surveys and preparation of construction documents. 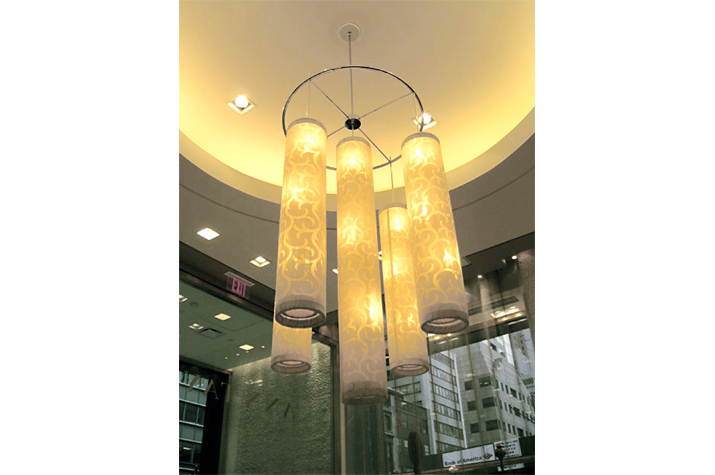 Other services provided included lighting design, MEP and structural engineering, Building Department expediting and Landmarks Preservation’s approvals.